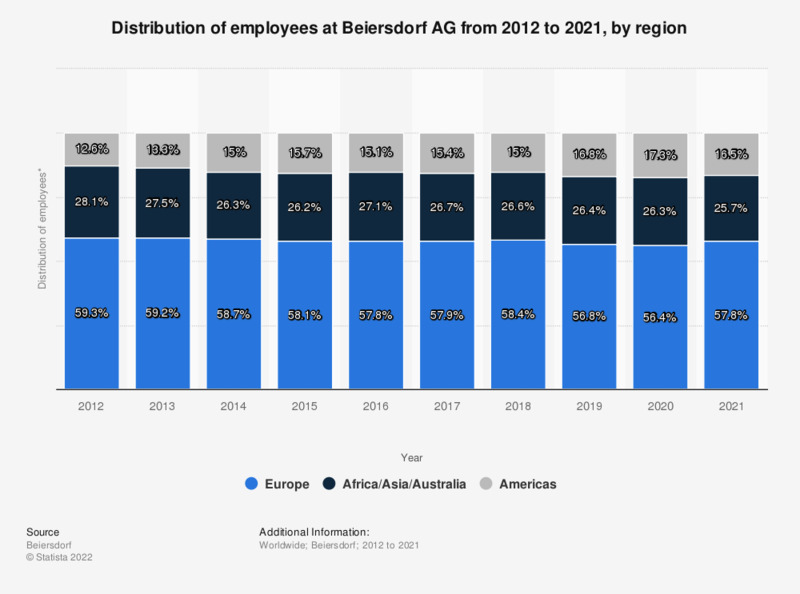 This statistic shows the distribution of employees at Beiersdorf AG from 2012 to 2018, by region. Beiersdorf AG is a multinational corporation based in Hamburg, Germany, manufacturing products for personal care. By the end of the 2016 fiscal year, 57.8 percent of all Beiersdorf employees were employed in Europe. Beiersdorf employed a total of 17,934 people worldwide that year. * Number of employees as of December 31st of each respective year..
Who do you think is best placed to foster innovation in distribution?